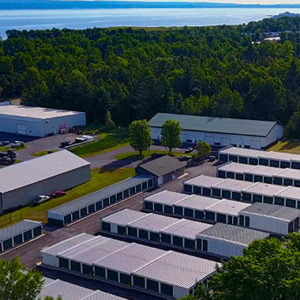 Northland Storage is celebrating 25 years of excellence in providing a variety of storage solutions in Northern Michigan. 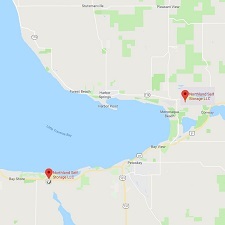 Our convenient locations surrounding Little Traverse Bay allow us to serve a variety of our client’s needs. 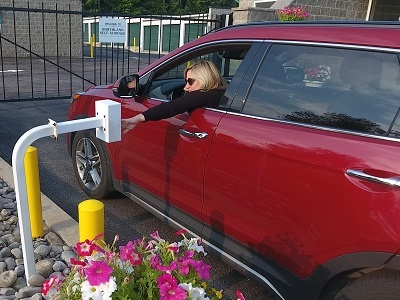 Whether you are looking for a month-to-month self-storage unit, climate controlled or seasonal storage for your automobile, motorcycle, boat, R.V. or camper, our staff at Northland Self-Storage is available for your convenience. To provide our customers a standard of service, products and experience that exceeds their expectations while representing our commitment of trust and honesty. Protecting personal effects regardless of the value. We welcome you to call us any time and discuss your needs. 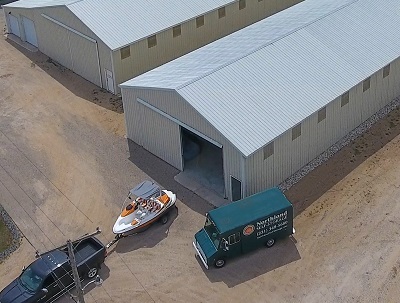 Whether you are looking to store something small for one month or something large for several years, our two locations in Petoskey/Bay Harbor and Harbor Springs can provide you the best possible storage solution. 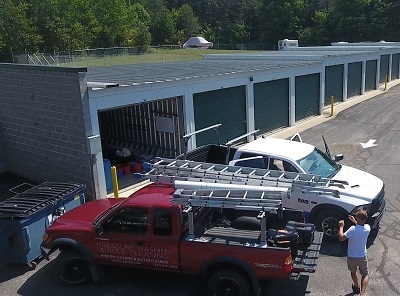 We offer more than 350 units of inside self storage as well as over 10,000 square feet of seasonal indoor storage, and 6,000 square feet of outdoor storage. Northern Michigan’s temperature and humidity fluctuations take a toll on your most prized possessions. 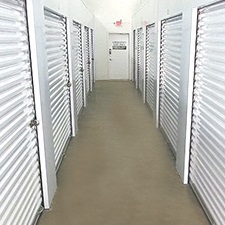 Selecting a climate controlled storage unit protects the belongings that mean the most to you. 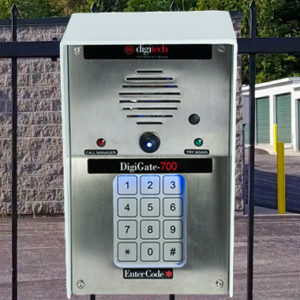 Northland Self-Storage has facilities that feature a state-of-the-art security gate that allows 24 hour gated access. Our grounds are well-lit, completely fenced and feature video surveillance for your security.